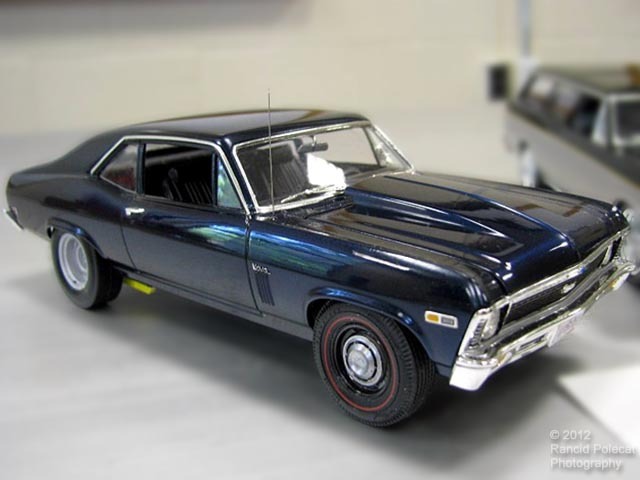 Paint is Model Car World Black with Blue Pearl overcoat by Black Gold. Stainless is Bare Metal chrome. Antenna is represented by guitar wire.